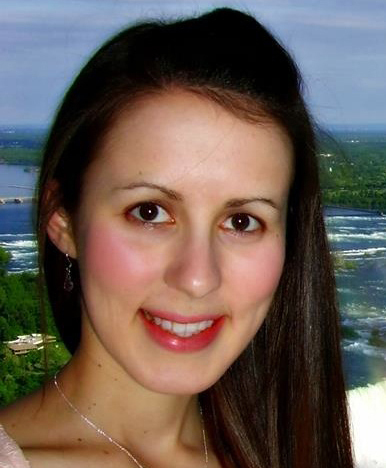 I grew up in Markham, Ontario, and completed Bachelor of Health Sciences at McMaster University, where I discovered my love for cognitive neuroscience and research in general. I was drawn to U of T because of its high research calibre and opportunities to study autism using neuroimaging. I am in Dr. Randy McIntosh’s lab. I study intrinsic brain dynamics in individuals with autism spectrum disorder using structural and functional neuroimaging and computational modeling. I am always looking to improve my programming skills, especially in Python, MATLAB, and R.
Good question – I have no idea 🙂 . Stay positive and don’t be afraid to ask for help!